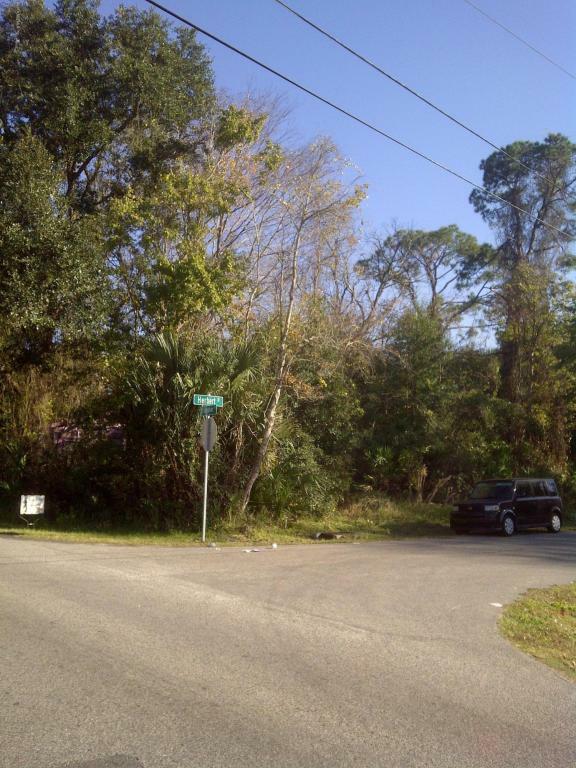 Residential corner lot located 1.5 miles from the historic St Augustine and Flagler College. Dimensions are 51x105 as shown on survey. 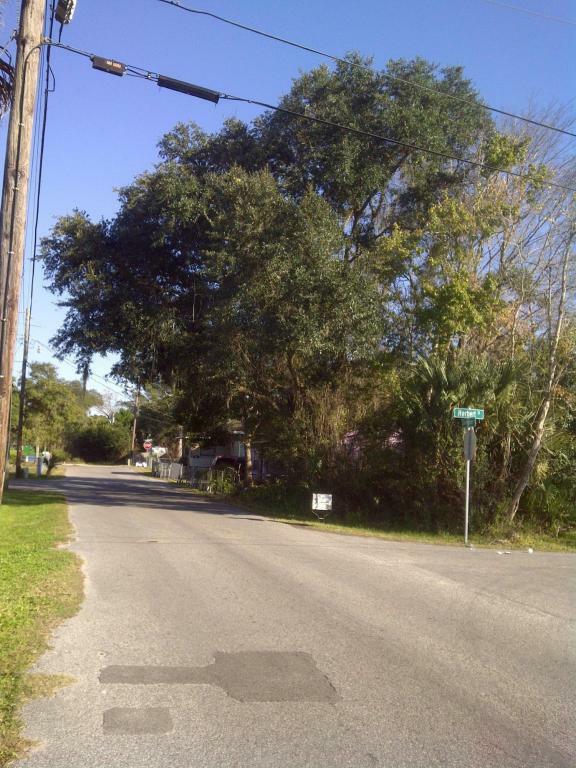 Property is on paved roads with public water, electric and sewer available. 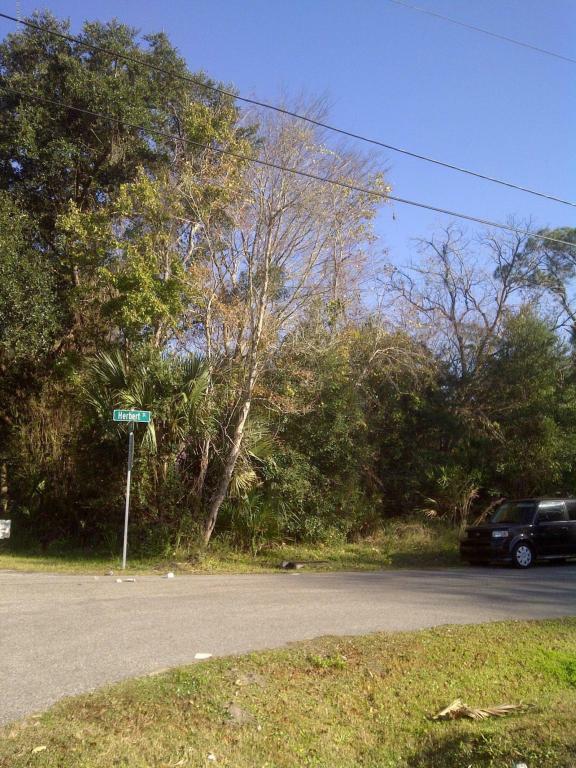 Priced well and is ready for building a very nice home.